To assign a hot key to currently selected preference set, use Preference Sets tab > Hot Key. To recall it, use the hot key you've previously set while viewing a model. 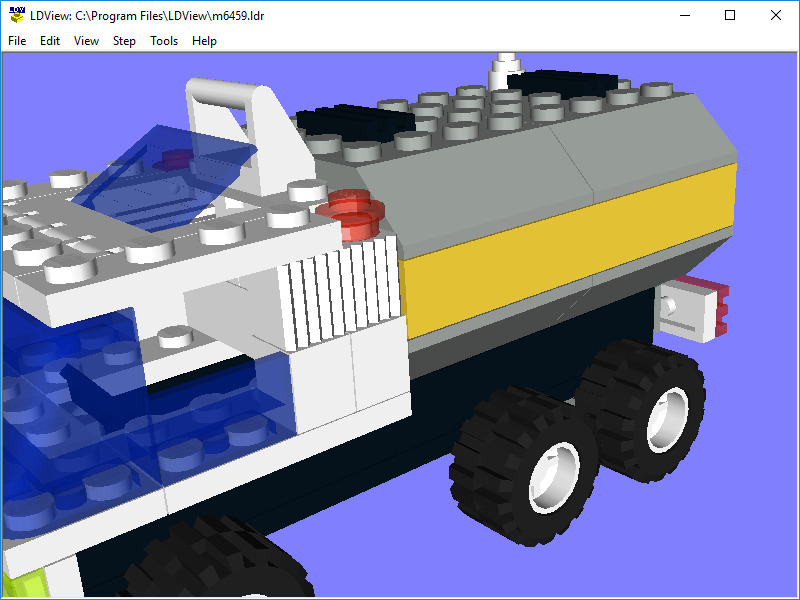 LDView is a 3D model viewing tool for LDraw. It is developed by Travis Cobbs. What is your favorite LDView hotkey? Do you have any useful tips for program? Let other users know below.